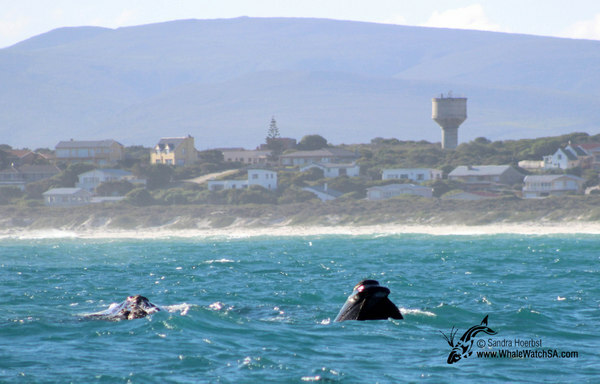 Today the sun was shining again and we were heading towards Pearly Beach to see the beautiful Southern Right whales. After so much whale activity yesterday the whales were relaxed this morning. 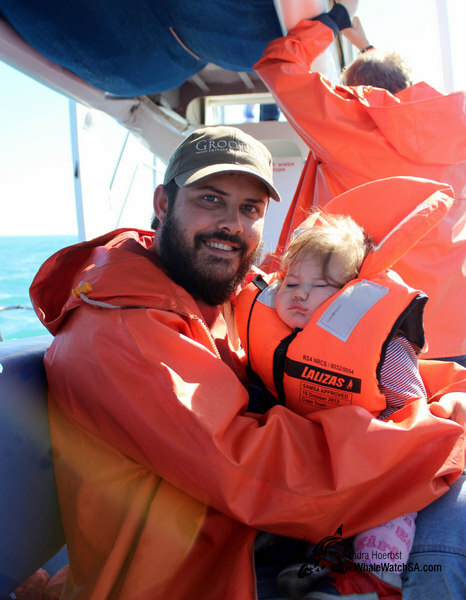 But on our last trip for today the activity picked up. 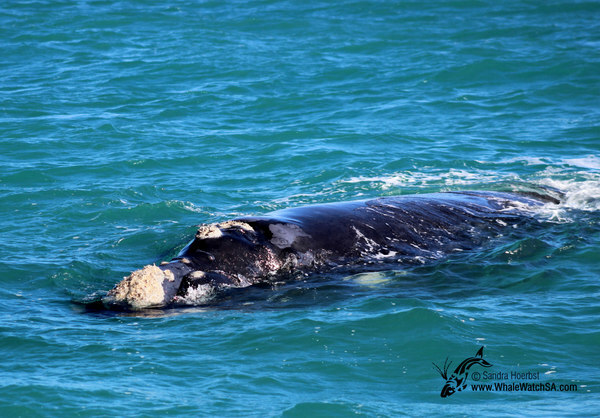 Just as we entered the bay of Pearly Beach we saw a whale slapping its fluke onto the surface. 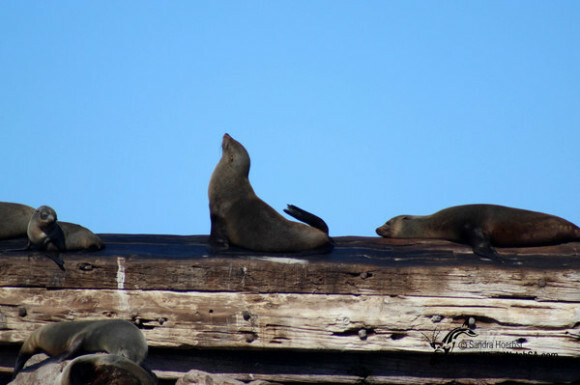 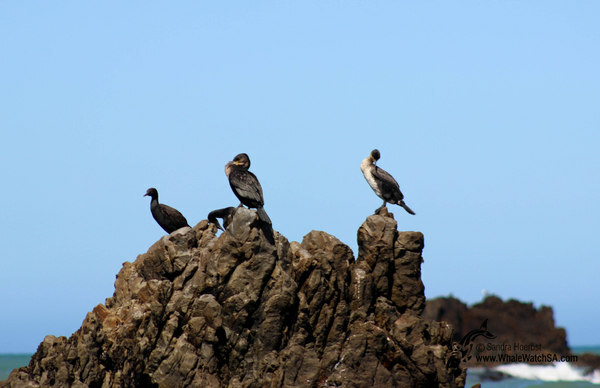 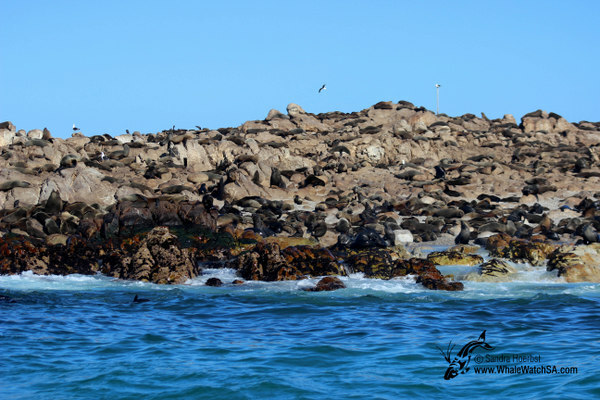 The Cape Fur seals on Geyser Rock were sun bathing on the ship wreck which got washed up there. 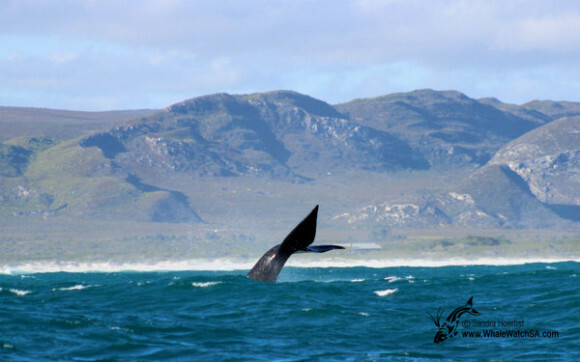 Due to strong wind we can’t launch tomorrow but hopefully again on Sunday and have a look what the whales are up to.